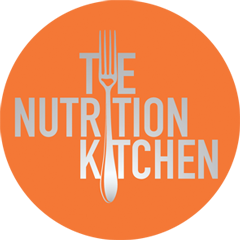 Welcome to The Nutrition Kitchen – the place to come for expert, tailored nutrition and lifestyle advice that will help you to reach your full potential. Frustrated by flagging concentration and memory lapses? Need “more hours in the day”? Bugged by chronic complaints such as headaches, bloating, and poor sleep? Disappointed by failed diets and exercise regimes? Keen to perform to your maximum potential? Hilary is an experienced nutritional therapist, psychodynamic counsellor and health practitioner based in London. Her approach, based on over 25 years’ worth of experience, is tailored to you and your goals and is aimed at supporting you to achieve and maintain peak performance at every stage of your life.